Direct Line Group wants to help bridge the gap between manufacturers and the insurance industry. How will it do this? We are engaging in crucial dialogue with manufacturers to help understand the risk impact of automation and ultimately autonomous cars. These vehicles present insurers with a challenge and an opportunity. Technology is already helping improve safety and the driving experience, and the value for us is understanding how such cars change the traditional motor risks and liabilities we underwrite. In the long term, with more sophisticated driving technology, humans will effectively be co-driving with robots, and the challenge is unpicking where responsibility and liability lie in any given incident. How will you reassess risk? We are a key stakeholder in two major projects. 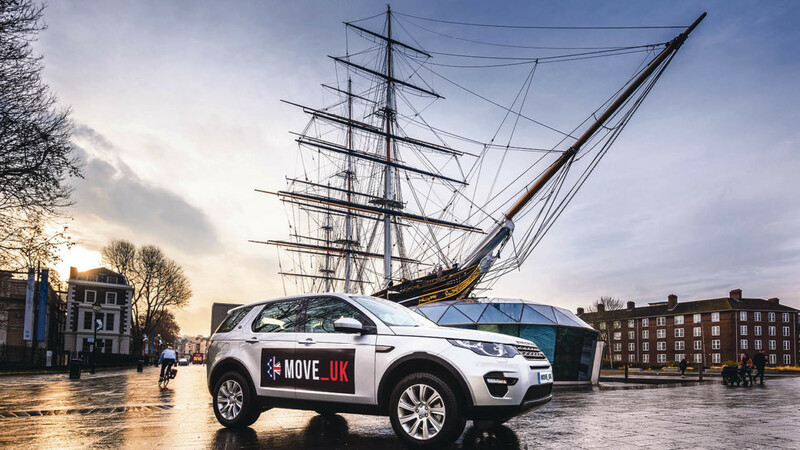 The first is MOVE_UK, which is primarily focused on developing effective methodologies for validating advanced driver assistance systems. 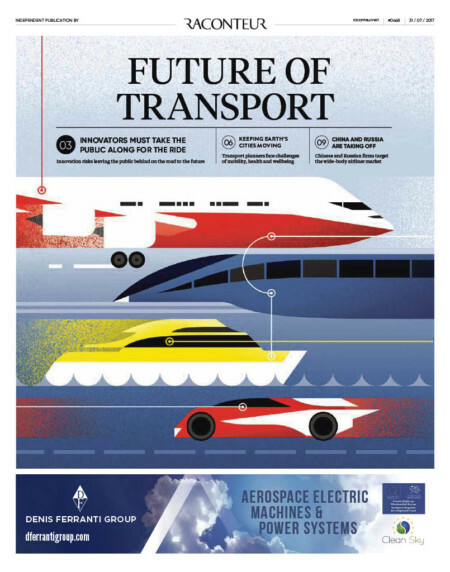 We’re working on this with Bosch, Jaguar Land Rover, the Royal Borough of Greenwich, telematics firm The Floow and the Transport Research Laboratory (TRL). It is an opportunity to better understand new risks and explore our role. The second project is Streetwise, which aims to get an autonomous car on to London’s roads by 2019, and to demonstrate a viable consumer service using it. The project is in collaboration with organisations including technology firm Five AI, Torr Vision Group from the University of Oxford, and TRL. Our own objective is to build and test new approaches to monitoring and understanding the risk associated with autonomous cars. Both projects are co-funded by UK government through Innovate UK. How do the two projects differ in their methodology? MOVE_UK is very focused on one aspect, validation – we are trialling a new, more efficient method. Traditional routes for validation are simply too slow and costly, especially as the technologies become more sophisticated, so we’re taking a new approach by testing the systems in “silent mode”, in real-world conditions on the road; having a human drive the vehicle, but running the algorithms in the background and comparing what the machine would have done. Streetwise is focused on delivering a fully working autonomous car service, taking a step back and looking at the whole package. It asks what is needed to put level-four autonomous vehicles on the road, what technology must be on the car, how to develop the algorithms, how to monitor and maintain the technology, and how to deliver relevant services. Given that many of the people involved in these projects come from vehicle and technology manufacturers, what is it like being an insurer on the panels? I’m very pleased that we are part of this and it helps show the importance of the technology for our industry. It is essential that we understand the innovation better and we need to know how the technology behaves so we can reward those using safer systems through more accurate pricing. Insurers have a key role to play in helping the transition of this important technology on to the market. In the longer term, there is a lot still up for grabs. We need to think beyond 2025, and how our role must change, as well as what capabilities we need to develop and what relationships to foster with partners. Also, we must all make clear to customers what the expectation on them is when using more automated vehicles. 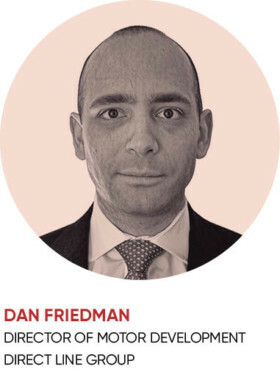 How can data be better harnessed? We believe that new data-sharing arrangements with manufacturers will be necessary to support the development of automated driving technology. Where increasingly sophisticated cars are involved in accidents, the data to show whether or not automation was involved will be essential. Most of the data needed is already being generated in modern cars, but we will eventually have to have some access to that data. There must be clear minimum standards around data-sharing. We also believe that the data from vehicles could, with drivers’ permission, help insurers better understand and price insurance risk.